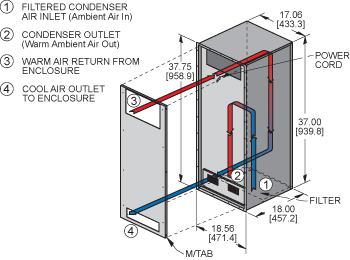 All units are fully gasketed for tight, leakproof installation, in compliance with the NEMA 4 and 4X Enclosure Ratings. 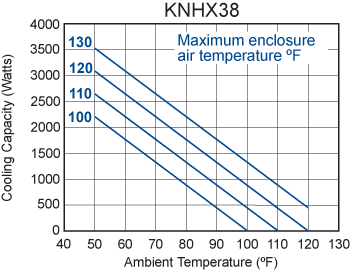 For KNHX38 models the filter part number is 10871F. Specify model number. For 230 VAC operation, add a 2 after the K. Example: K2NHX38.